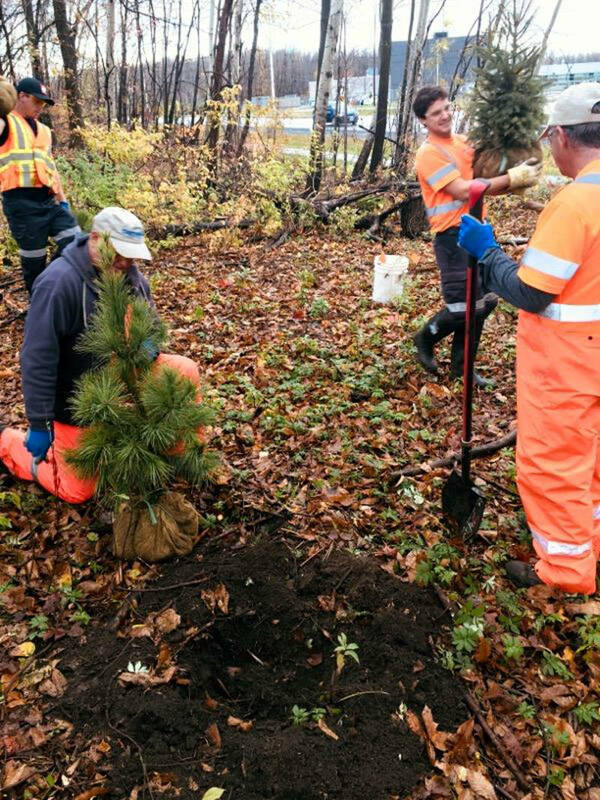 CORNWALL – The city has begun planting trees in two woodlots, including one which sparked controversy earlier this year. There are 1,060 trees being planted to replace areas where ash trees had to be removed after being attacked by the Emerald Ash Borer beetle. 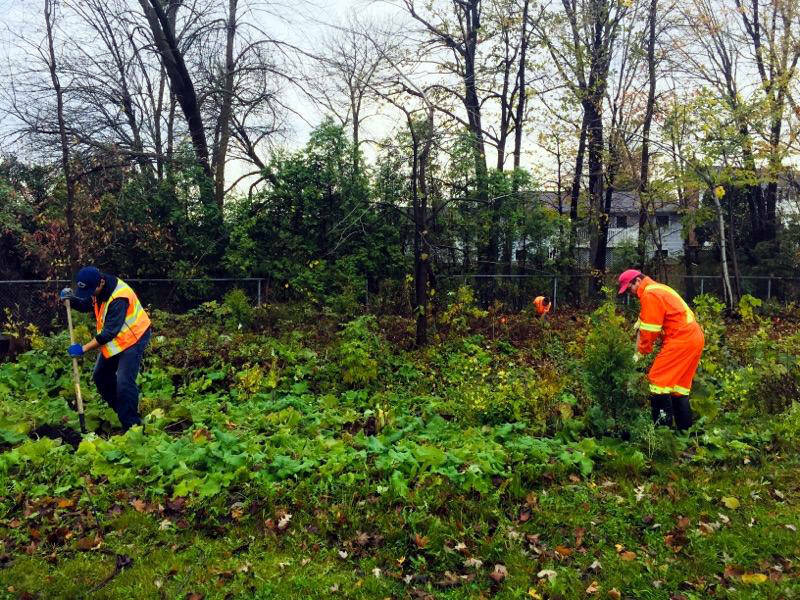 “Two woodlot areas in town are being replanted: the Nick Kaneb Drive woodlot on the west side from Marleau Avenue to just south of Holy Cross Boulevard and the Marguerite D’Youville Street woodlot,” said Scott Porter, Cornwall’s parks and landscaping supervisor. The Nick Kaneb Drive woodlot started a heated discussion around city council this summer after Coun. 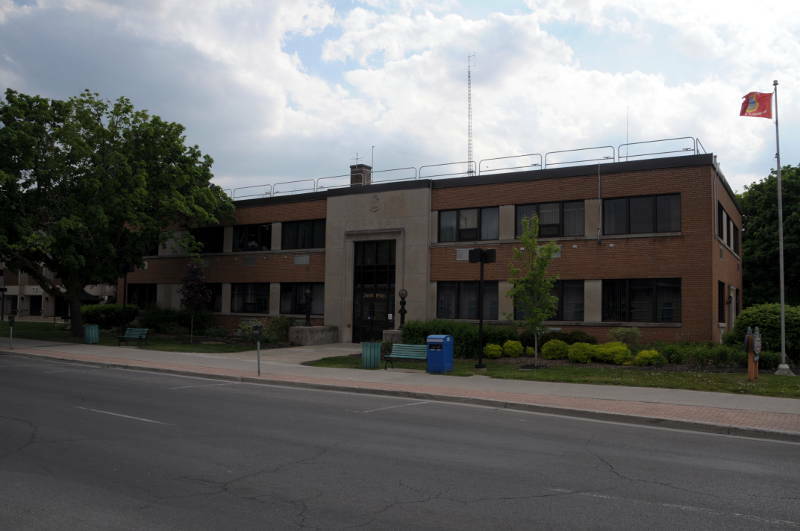 Andre Rivette accused staff of deviating from the Emerald Ash Borer plan. Rivette had been acting on complaints from residents because part of the buffer between Nick Kaneb Drive and Kenyon Crescent had been removed. 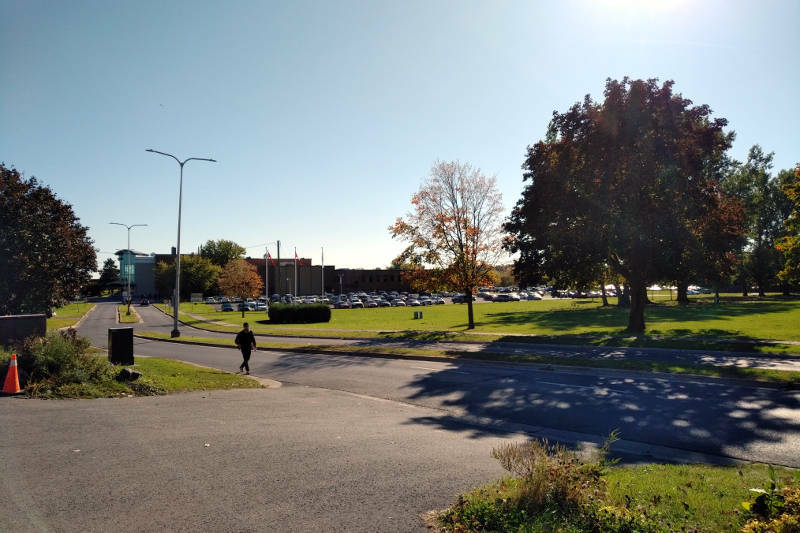 Staff maintained they have been following the Emerald Ash Borer plan to the letter and it was unfortunate that some ash trees were clumped together in some areas. 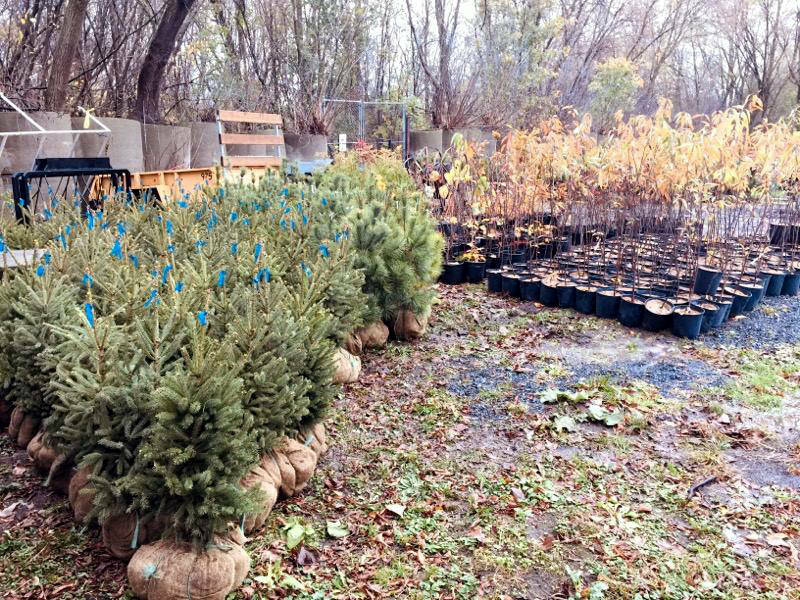 Among 1,060 trees being planted are white pine, trembling aspen, black cherry, white spruce, red and white oaks, eastern white cedar, staghorn sumac, hackberry, native red maple, black walnut, basswood and sugar maple. The tree species selected will compliment the natural forest regeneration in those two areas, Porter explained. The planting started today (Monday) and will take up to a week. The trees were part of the Emerald Ash Borer city budget, which was $400,000 this year.